CECH - We knew it was going to happen - What now? Petr Cech had his first taste of Premier League action against Arsenal on Sunday after replacing the injured Thibaut Courtois. 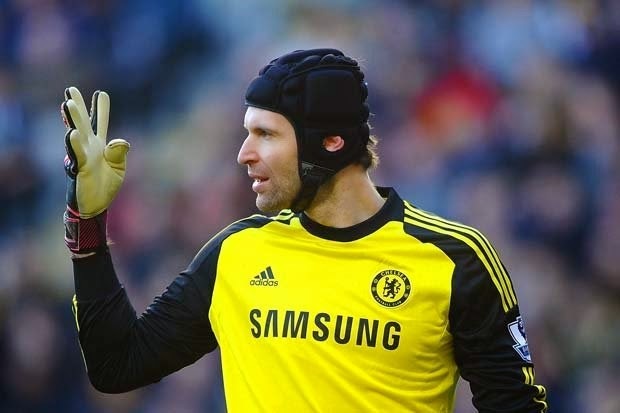 Now, as expected, it seems that Cech has expressed his desire for first team football. It was a situation that most of us expected and once the decision was made that Courtois would be the first choice for the coming season, plenty of people expected Cech to leave in the summer transfer window. To his and the clubs credit, Cech stayed and continues to work hard in training to fight for his place back in the side but has made just a single appearance (before this weekend) in the League Cup against Bolton. "I have not spoken to anyone, but I think they know me well enough at the club to know that the situation is definitely not the way I would imagine. With the Euros (in 2016) and the national team in mind, there is no time for me to sit on the bench and not to play. If the situation will not start to improve for me, then I will want to solve it." So, the quote or comment we were all expecting but has taken a couple of months to come to fruition. Jose now has a problem to deal with and will be disappointed that once again a quote like this comes from a player being away on international duty. What do you think happens from here? It's obvious to me that Courtois is and remains number one so expect plenty of speculation over his immediate future and the January transfer window!